Join us on September 21 for the seventh annual Wine Down on the Farm! at the Huddleston Farmhouse, celebrating local heritage, food, wine and art. During Wine Down on the Farm! 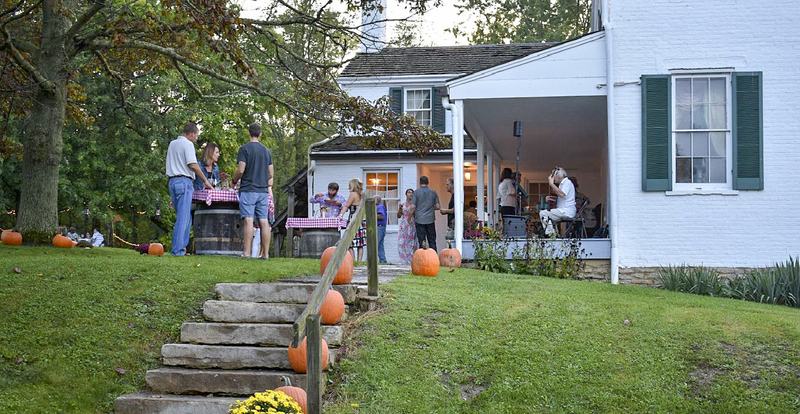 at the Huddleston Farmhouse on September 21, guests will find artists from Indiana Plein Air Painters Association and the New Richmond Group at work on the grounds, selling their paintings on the spot along with reasonably priced plein air works created elsewhere in Indiana. 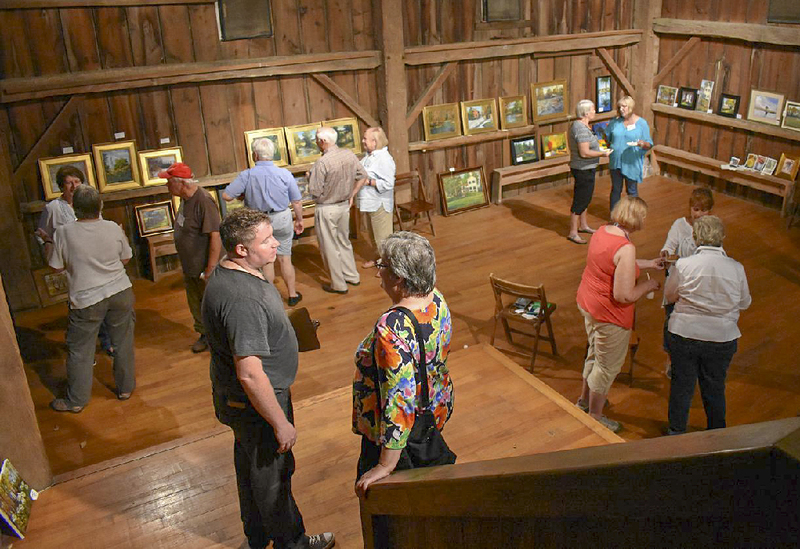 The New Richmond Group continues the tradition of art in east central Indiana established by the original Richmond Group in the nineteenth century. Also referred to as the Richmond School, the collective of artists was one of Indiana’s first art colonies, with origins dating back to 1870. 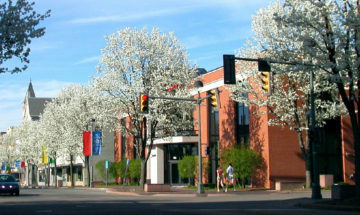 The Richmond Art Museum brings historic paintings from several of those artists to display during the event. Local Richmond eatery Firehouse BBQ and Blues provides the harvest meal, using seasonal ingredients from regional farms. Former firefighters Rick Bolen and Tom Broyles opened the restaurant in 2012 in a former fire station in Richmond’s historic Depot District. During the event, guests will be able to tour the 1841 Huddleston Farmhouse and adjacent barn. 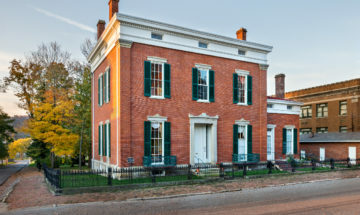 Located on the National Road in Cambridge City, the property offers a glimpse of the daily lives of John and Susannah Huddleston and their 11 children, as well as the travelers who stopped at the family’s farm for meals, provisions, shelter, and to feed and rest their horses. 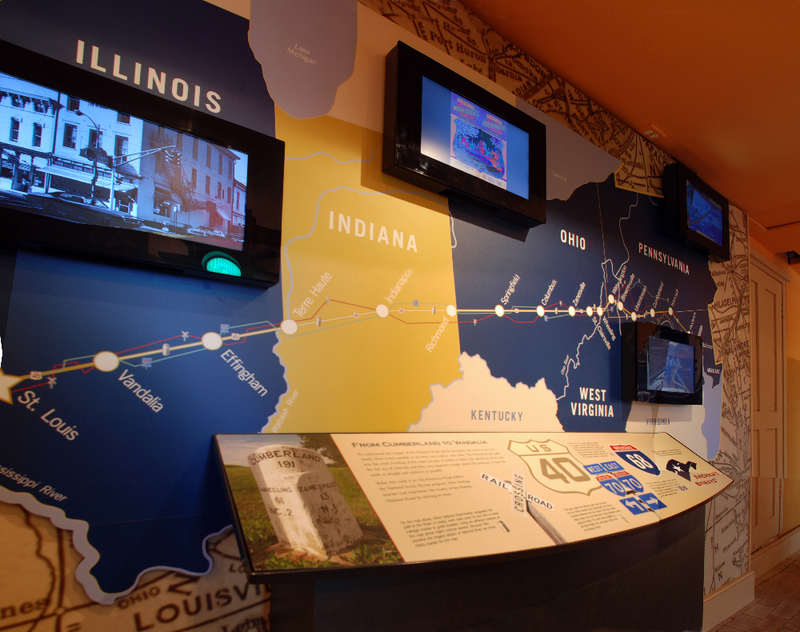 On the lower level of the house, National Road Heritage Site exhibits offer a picture of travel along the byway from the pioneer era to the present. Wine Down on the Farm! 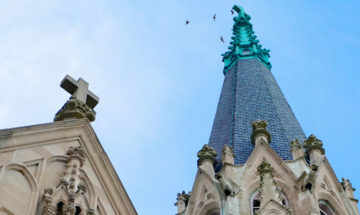 is sponsored by Indiana Landmarks and the Richmond Art Museum, with support from First Bank of Richmond. Tickets for the event are $50 per person ($35 for members of Indiana Landmarks or the Richmond Art Museum) and must be purchased in advance. Buy online or call 317-639-4534, 800-450-4534.